Your first visit is with us where I'll decide on precisely what methods will be used to restore your missing teeth. I'll refer you to one of our preferred oral surgeons who will first assess the particular situation. They may recommend bone grafting in conjunction with tooth removal or not. 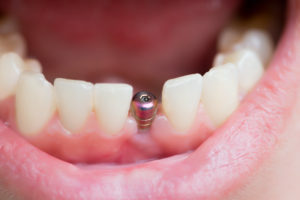 If no extraction of an existing tooth is necessary and the site has been deemed sufficient for implant placement you will then be scheduled for implant placement. Note that a surgical guide will be required. This is constructed by our office and will be sent to the surgeon when the implant is placed. The guide is an important part of our planning process and ensures that the restorative procedures are completed as planned and with no extraordinary circumstances that would require additional restorative procedures. Think of it as a blueprint. 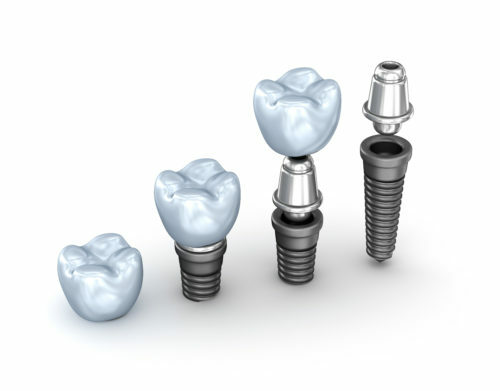 If extraction is necessary you will be scheduled for extraction and a possible bone graft. In both circumstances, following the surgical procedures, healing is allowed to occur for a period of 3-5 months. 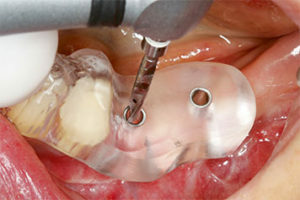 If a bone graft has been placed and the healing phase (~3-5 months) has passed the surgeon will then place the implant. He/she will use the surgical guide supplied by our office. 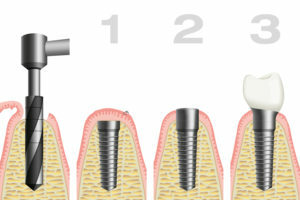 This will ensure that the implant is placed in the position most appropriate for the final restoration. 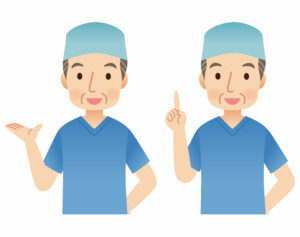 During the integration/healing period following implant placement, it may be advised that you wear what is known as a "flipper". In many cases it is a one tooth removable prosthesis that ensures adjacent and opposing teeth do not move into the space. Following the planning process we may take impressions for fabrication of the flipper. Congratulations! You've reached the end point of this process. This will take two appointments. The first is to take an impression or scan to create models with which to construct the final restoration. The second appointment is to place said restoration into place. Each appointment takes approximately 30-40 minutes to complete. No anesthetics are required in each of these appointments. 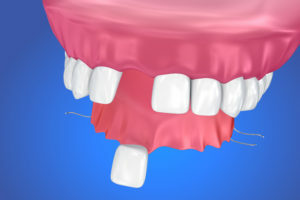 NOTE: The above process is primarily for a single unit (one tooth) restoration. In the cases of larger (multiple unit) restorations there may be more appointments for various checks along the way. You will be informed of such. As always, if you have any questions along the way please feel free to contact us. I'm always happy to answer any questions you may have about your treatment.